If you are a teacher in a self-contained classroom with moderately to severely challenged children, you have a paraprofessional, maybe two, in your charge. Learning to maximize the benefits of having extra help is a challenge and there may be times you wish you could go it alone. It’s like rubbing your stomach and patting your head at the same time. One type of paraprofessional, or parapro, is the Personal Paraprofessional. In a student’s IEP, there is a stipulation that the child must have a personal paraprofessional dedicated to their care at all times. This care may include help toileting, feeding, managing medication schedules and other medical requirements. Some children are so medically involved that these tasks take up the entire day for the parapro; however, sometimes the needs are not quite so time consuming. Learning to manage any free time is key to a successful relationship with the personal paraprofessional. One tip: you can work with parents so the parapro is an aide to the teacher as well as the child. This expanded role may require a parapro with special qualifications, but that’s what you want. The paraprofessional is a tool used by the teacher to accomplish their responsibilities in the classroom. A simple change in the wording of the IEP document makes a huge difference in what it says. What you don’t want is to have a parapro sitting in the back of the room reading Cosmopolitan or Car and Driver. It is your job as the classroom manager to make sure this person is working for you and the child, not herself. There are many training programs available for would-be parapros. 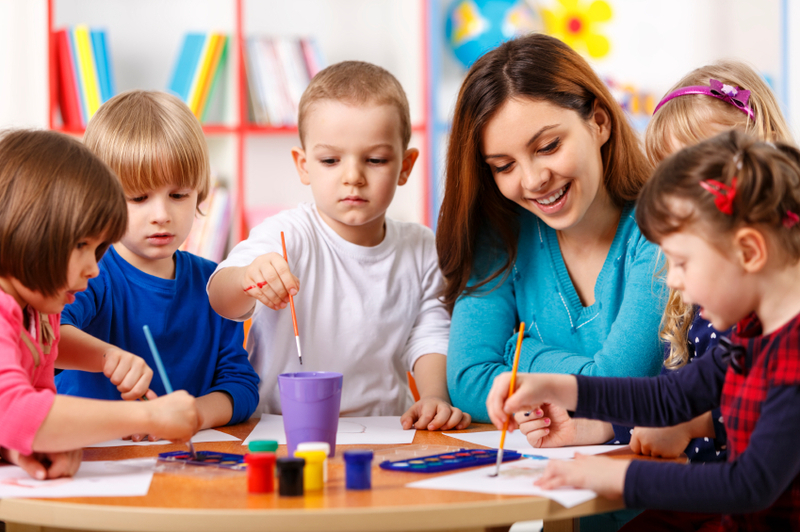 The best parapro is a highly trained professional who enters the classroom ready to work with a highly qualified teacher to provide unsurpassed assistance to all the children in the room. They know that at times their job will include tasks that are not in their job description. In fact, coming up with a good job description for a parapro is hard to do. Sometimes the job may include clerical duties that free the teacher so she can work directly with students. A good parapro also helps the teacher maintain safety in the classroom. Many SPED classrooms come equipped with specialized physical therapy and medical equipment and devices. There may be medication to manage. Making sure that medication is properly stored in locked closets is a priority. This sounds obvious, but one unlocked cabinet can lead to theft of student medications by persons who believe they are narcotics. Don’t let this happen to you; it almost happened to me once when I turned my back for just one minute. You also don’t want someone to trip over the exercise ball in the corner that is there at the requirement of a student’s IEP. This did happen to me once. I had a bruise on my derriere to prove it. I’ve been talking about self-contained classroom situations, but the real challenges arise for the parapro in the general ed classroom. A teacher is really a program manager. If you are reading this and you want to become a parapro, there are many resources available to help you decide. The position of parapro is a responsibility you will want to take seriously; you can affect the life of a child in ways you can only imagine. Let me know how you’re doing. I’m here to answer questions you might have. Description: At The Standard, caring about people is a core value reflected in our commitment to the communities across the United States where our employees live and work. We provide corporate philanthropic support to nonprofit organizations working in the following four areas: Healthy Communities, Disability and Empowerment, Cultural Development, and Education and Advancement. 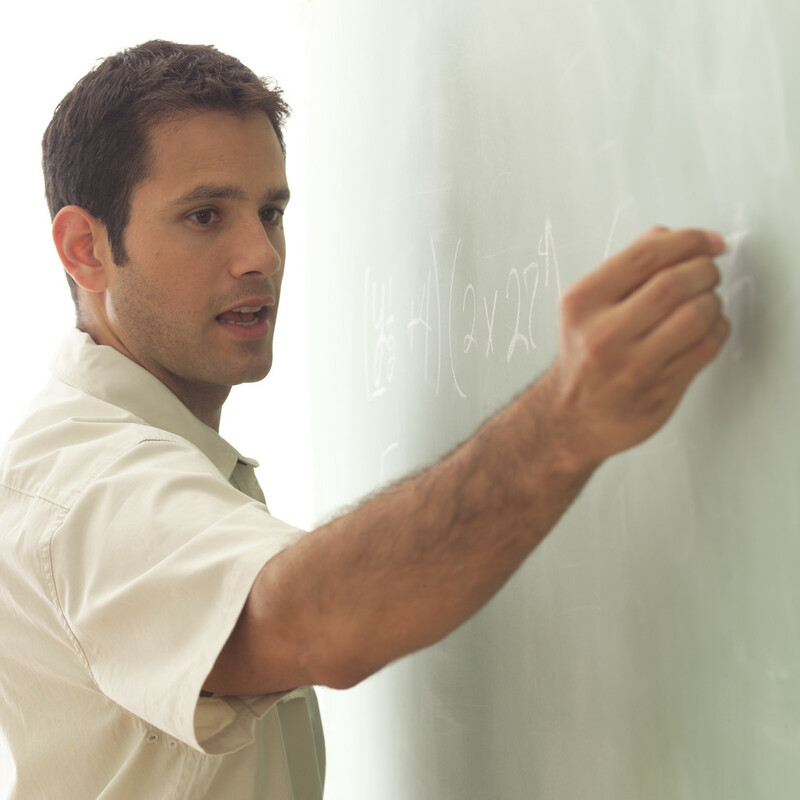 Is Your Classroom Paraprofessional a Positive Factor in Your Class? Regulations regarding the assignment of paraprofessionals (paras) in special education classrooms depend on many factors. There are guidelines available, but much depends on your location (state) and the way you present your needs to your district administrators. If you really want to have a paraprofessional in your classroom, you will need to work with district SPED coordinators to define your needs and rationale. Some paras provide personal assistance as required by language in an IEP, usually for physically disabled students who need support with day-to-day activities. Acquiring a general classroom para, if not explicitly required by your state, is still challenging despite legal requirements. Your IEP process provides help; it is a legal document. Sometimes it’s a “be careful what you wish for” proposition, though. I know a young special education teacher who has been assigned two SPED paras in her class; one is a personal aide. They are both capable people, but she wonders how helpful the help is when she has to spend so much of her day training them to provide services. One of her aides is an older woman who has firm opinions about what she should be doing on a daily basis. She’s been an aide for a long time and is potentially a godsend, but first the generation gap needs to be addressed. She talks endlessly about her favorite teacher from the past, Ms. XYZ, and how she would have done things. There are some wonderful training manuals available for paraprofessionals. Adopt one, and then provide it as a gift to a new aide. Require that she read it and adopt it as the official guide. I used to spend lunchtime with aides, especially in the beginning of the year, going over the material in the guide we used. Check with your district coordinator; she may have a library for teachers with materials that can be helpful. Your library media specialist can help you review materials and choose items for your own classroom library. One of your best allies (hopefully) are the parents. Parents can be very vocal if they are not happy with an aide assigned to their child. If you haven’t convinced administrators that you have a problem, bring in the parents. Be careful here: you aren’t recruiting help. Be sure the parent shares all of your concerns already to prepare a unified front. The world of paraprofessional training has changed drastically over the years. I remember when an aide would be assigned to my classroom, and what I saw was a mom or student who wanted a part-time job on the side. Now, paraprofessionals are well-trained, well-educated and devoted professionals who are proud of their calling. In an ideal classroom environment, your aides are your trusted companions and often become friends. The aides, if you have more than one, hopefully work well together and don’t bump into each other’s responsibilities. Their roles are well defined. This isn’t an impossible scenario. It takes time and a consistent approach, finding your rhythm day by day. Let me know how you’re doing. Funded By: The Max and Victoria Dreyfus Foundation, Inc. Description: Giving on a national basis to support museums, cultural and performing arts programs; schools, hospitals, educational and skills training programs, programs for youth, seniors, and the handicapped; environmental and wildlife protection activities; and other community-based organizations and their programs. Organizations seeking support from the Foundation may submit a letter of request, not exceeding three pages in length, which includes a brief description of the purpose of the organization, and a brief outline of the program or project for which funding is sought.